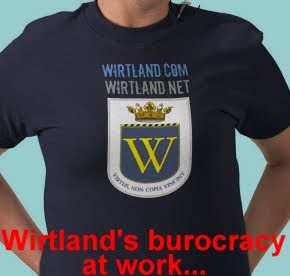 Wirtland's "bureaucracy" is working hard to meet significant demand for national ID cards of Wirtland. 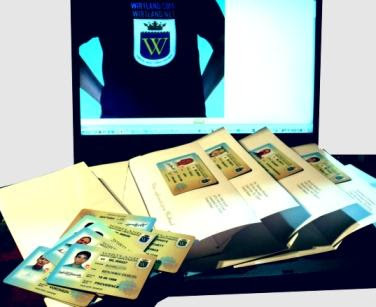 It is great news that many people have ordered our plastic identity cards, but unexpected demand resulted in heavy workload for our volunteer staff. 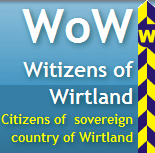 The problem has been solved by involving additional people based in various cou ntries, making the Wirtland ID a truly global venture. 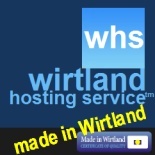 Witizens, who have ordered plastic cards, will notice that the cards will arrive from quite a broad range of countries. Everyone who is interested in becoming a part of project and helping our team is very welcome (contact via main Wirtland website). The national ID card is must for every citizen. And this will be so pleasure for me to become a part of this project.